For people that tasted it when it came out what did it taste like? I’ve got it but obviously cannot drink it now. I’m guessing like lucozade? Taste was peach I think. Sparkling was very low. But it tasted quite good. Nothing too overly sweet. 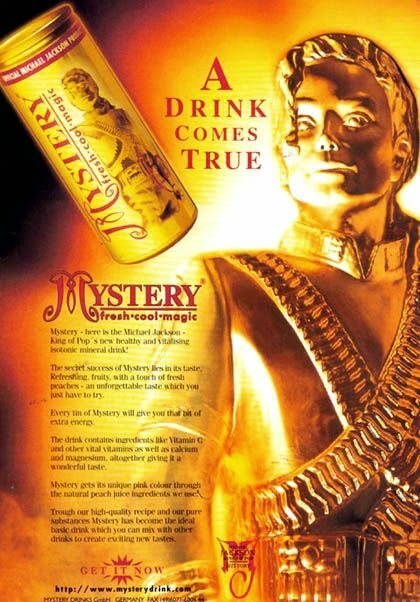 I remember wanting to drink this during the History era but it wasn't sold in the USA. Yeah I bought cans and never drank them haha. Still have somewhere. I had a couple that I never drank. I'm not sure where they are now. 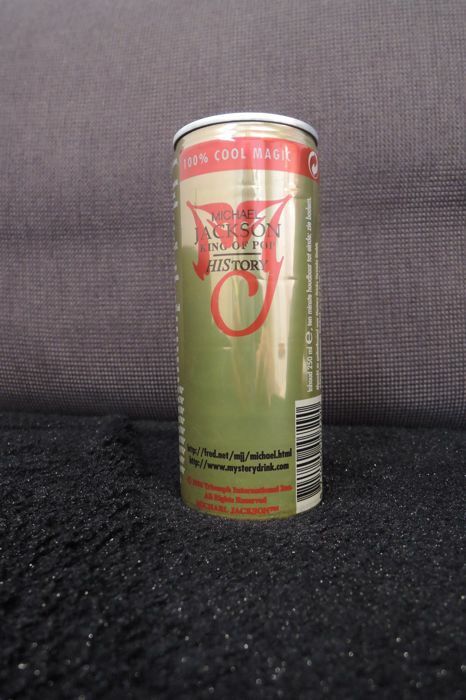 In 2013 a different company (I think it is german too) re-issued it but without any MJ reference, but the name, the flavour and the can was the same.